First, we pray. We also listen to the congregation’s story, evaluate projects, review existing bank debt for possible refinancing – all to gain insights that may help us provide sound advice. And sometimes this is all church leaders need. If so, we’re fine with that. If they need more, we’re ready to help. Next, we lay the groundwork – with advantages no bank can match: lower rates, gentler terms, and closer, more personal involvement. 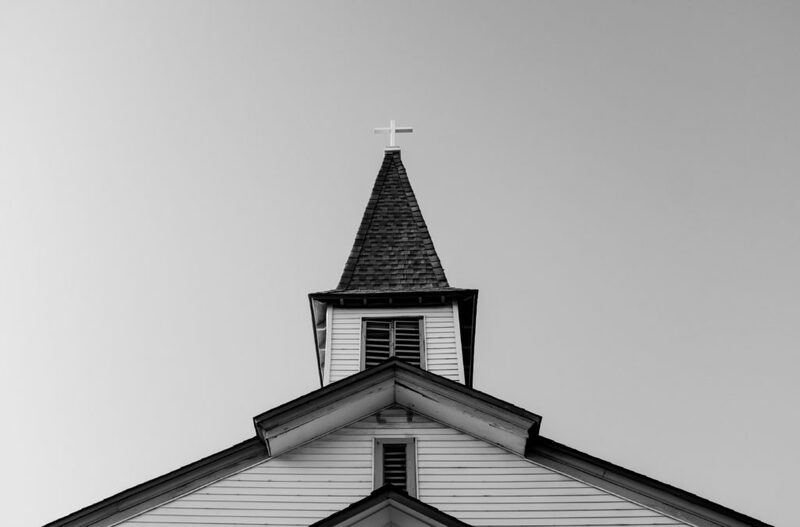 Many church clients are new, small or unable to find commercial financing, so our intention is to see that each one winds up with what it needs, but never more debt than it can handle. Then, we build the framework – with loans for virtually any purchase or construction project a church requires: land, sanctuary, education building, family life center, satellite facilities, mission churches, general renovations, roof replacement, storm or fire repairs, playgrounds, parking, signage, security lighting, HVAC, technology, and more. Finally, we cement lasting relationships. Once a loan is made, we follow the progress of each project and lend support as it’s needed. When work is complete and even long afterward, we stay in contact. In fact, we have relationships that go back decades…nearly to our founding in 1952. Because there are no stronger bonds than those created from sharing a goal and giving God the glory. I hope that you’ll contact us if we can walk alongside your church with its next project, however large or small it may be.